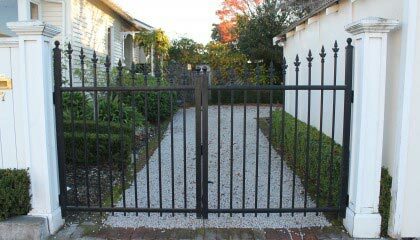 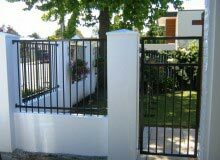 We offer a large range of aluminium construction fences and gates to suit your specific project be it residential or comercial. 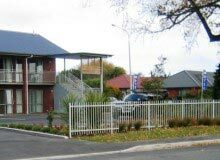 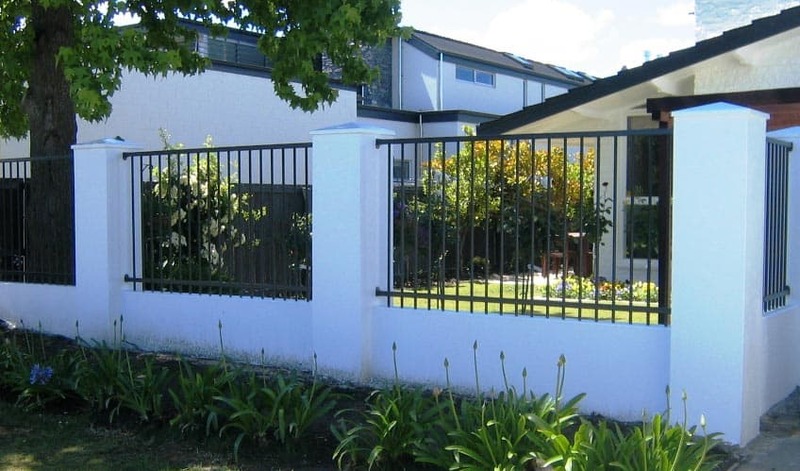 Our fences are designed to last in kiwi conditions and are constructed of materials specfic to your location and project. 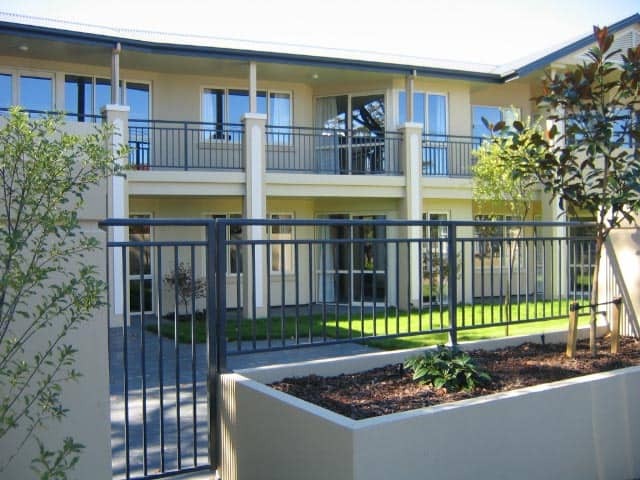 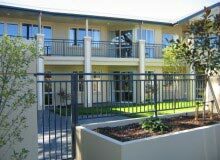 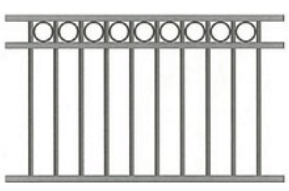 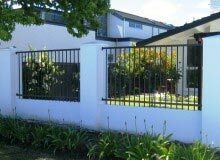 Aluminium fences are suitable for coastal areas (unlike steel, galvanised or otherwise) and all fixings are stainless steel. 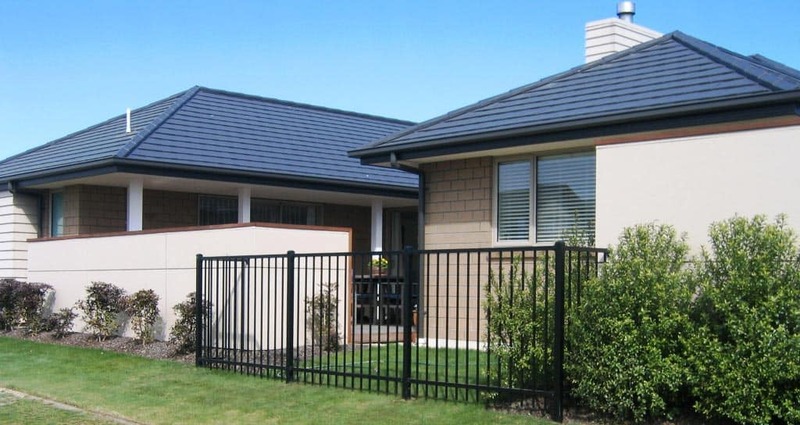 Dulux Duralloy or Duratec powder-coat finishes are recommended and come with the Dulux 10 year warranty. 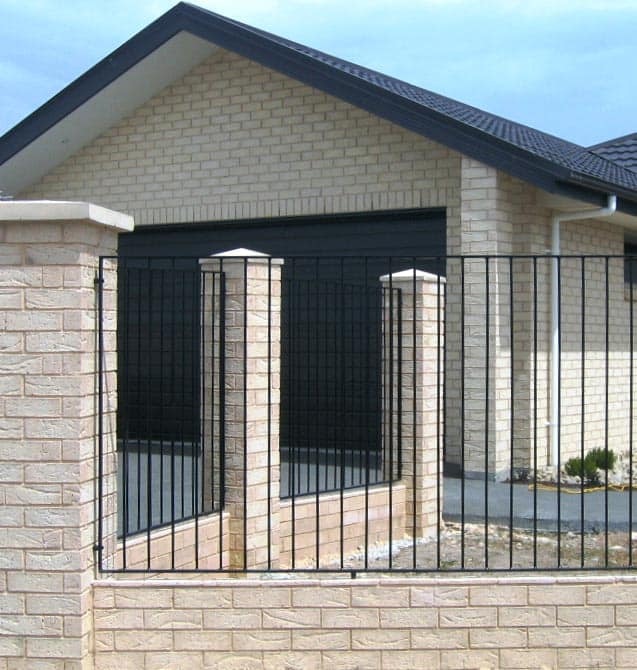 With these lasting materials, you’ll be enjoying your boundary for years to come. 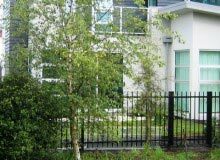 Independent advice is available on a variety of styles and fixing options, talk to one of our specialists for more information. 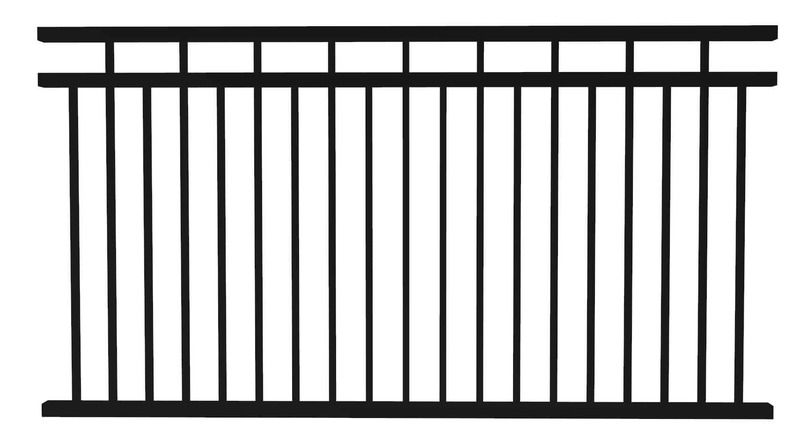 Dont forget to look at our portfilio and check back as we’re always adding more! 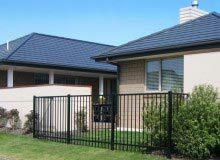 We offer a cost effective designed systems with a comprehensive selection of styles which are ideal for the contemporary home or commercial project. 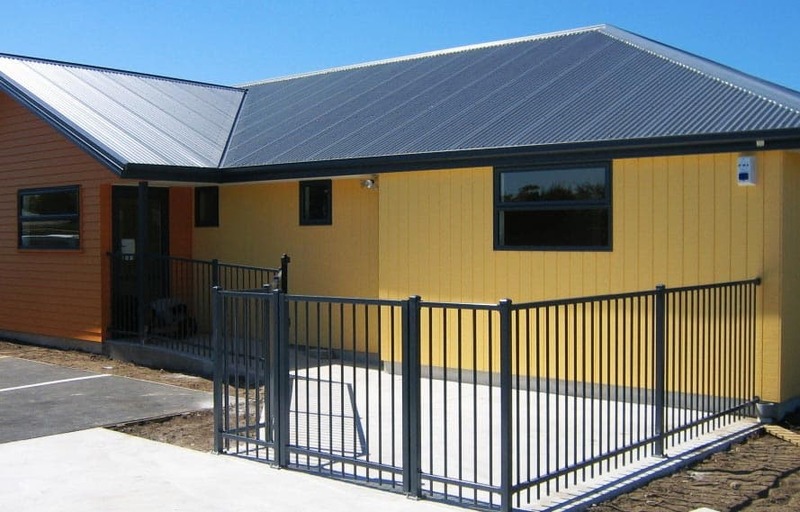 Constructed from low maintenance materials, the panel design styles provide you with flexible options while delivering safety and peace of mind. 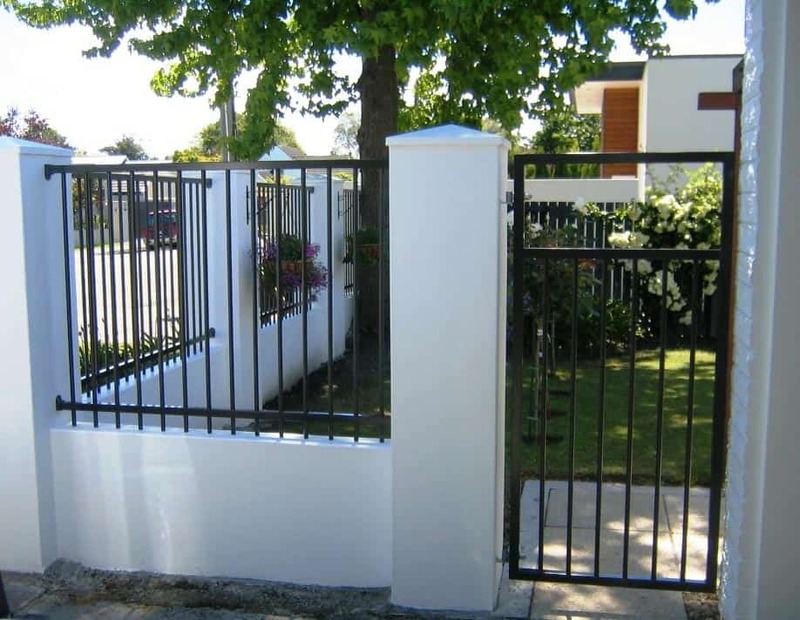 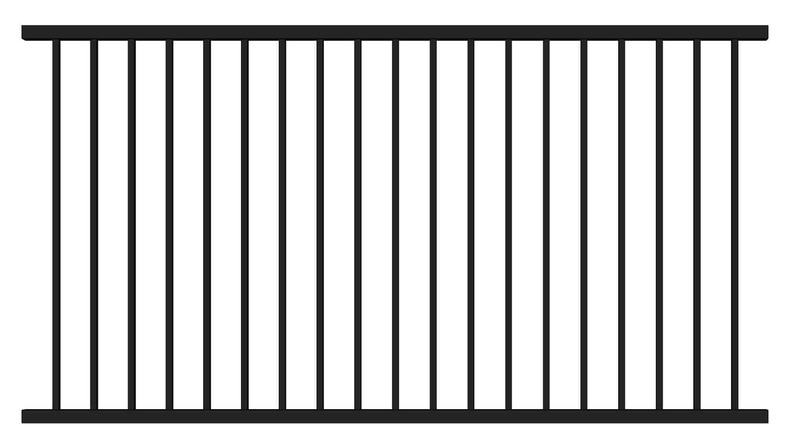 When you have specific design requirements for a project, our range of custom made tubular fencing has every situation covered. 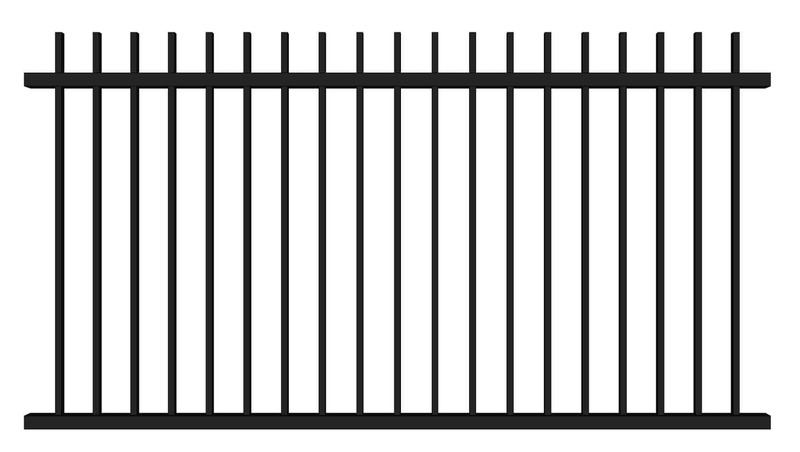 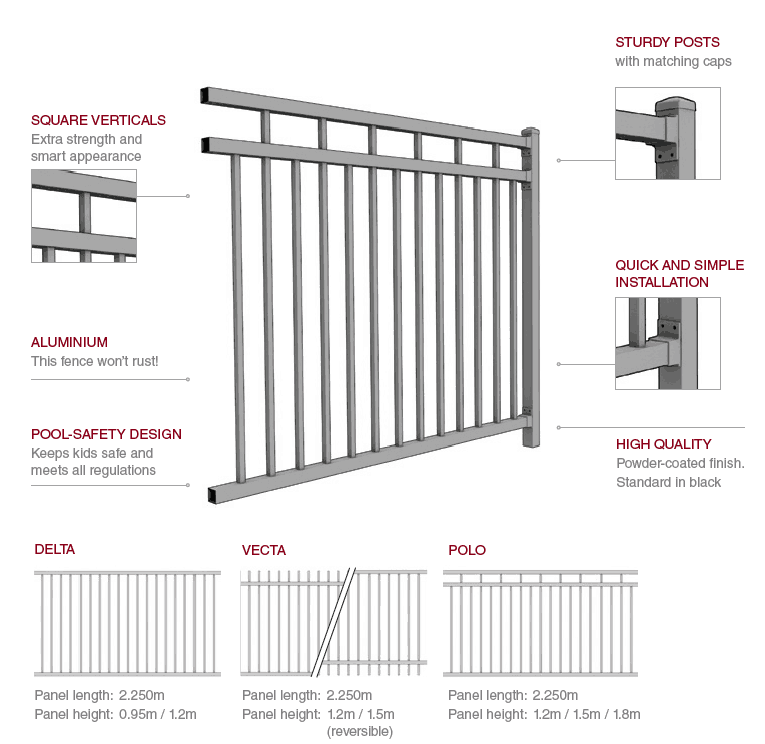 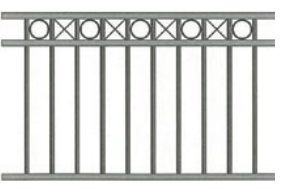 Constructed from galvanised steel or aluminium with durable protective coatings, our custom range can be supplied in a wide variety of styles and colours for fencing schools, commercial properties and residential developments. 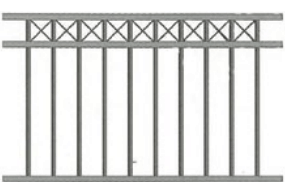 Available as hinged or sliding with automation options available. 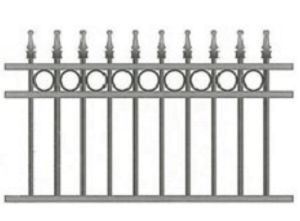 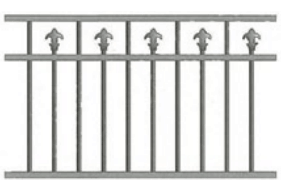 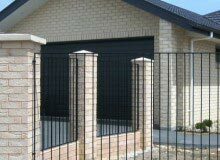 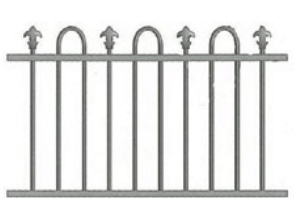 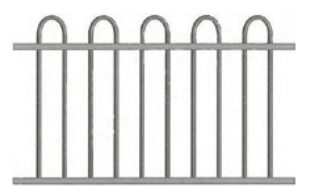 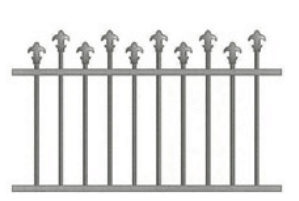 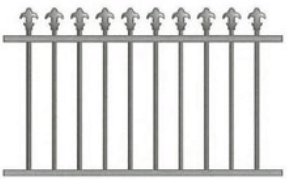 Full options available for safety locks to meet regulations for swimming pool fences. 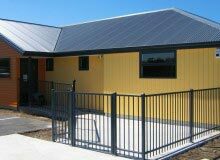 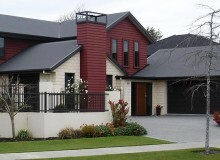 Many different powder coated colours available to match you buildings or your landscape plan.